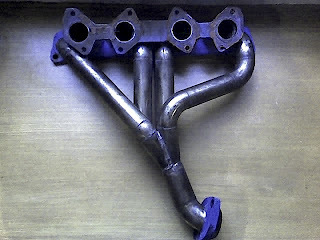 I visited ERL Motorwerx today and took a picture of the custom integrated stainless steel intake manifold and header. All I could say is...it's a work of art! 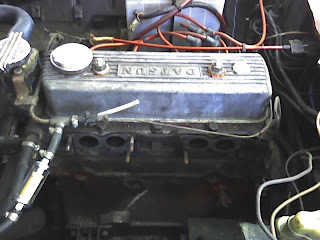 I can't wait to see the finished product! The shop is finalizing the designs. 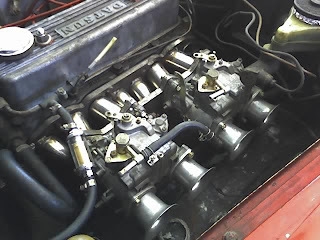 They had to make several versions of the manifold, which means that all previous manifolds had to be junked! 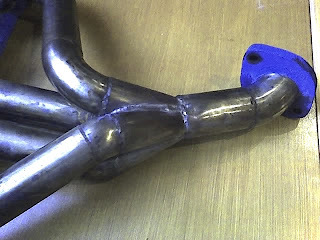 They are really meticulous with their fabrication...good job so far! 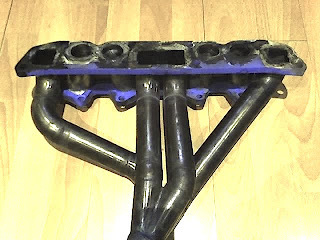 Fantastic fabrication work on the intake manifold and headers! Damn Steve, its beautiful! Make sure you upgrade the breaks or we will die in that thing! Haha! Yup, the brakes are definitely going to need some improvements. I might order semi-racing pads in the US. I'll check it out as soon as I get the budget.